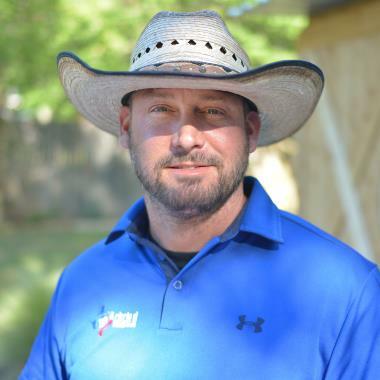 We have been serving Haltom City and the surrounding DFW area for over 15 years. 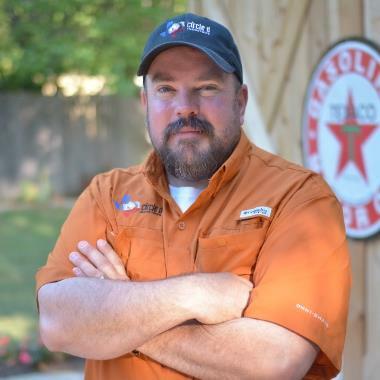 Circle D Industries is a locally-owned landscape construction and outdoor living contractor that serves the Dallas-Fort Worth metroplex. 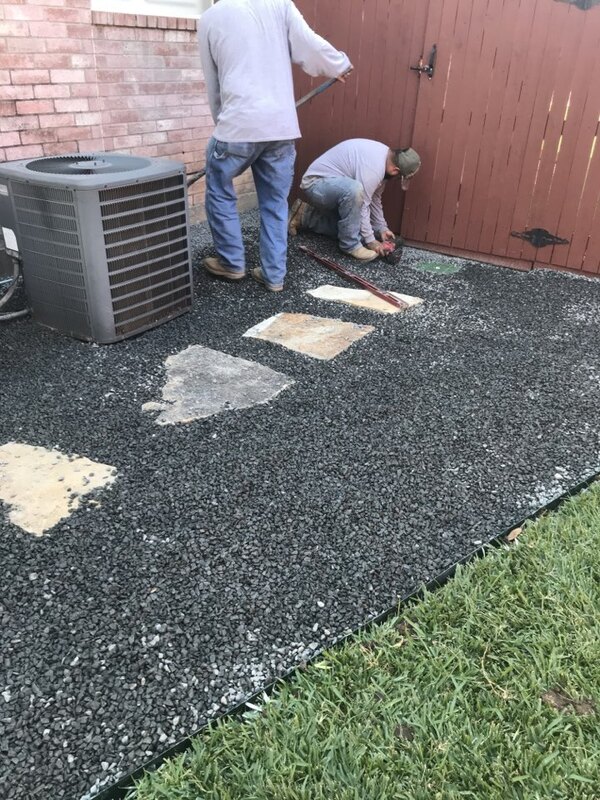 Our team of professionals designs and installs new sprinkler systems, custom stonework, retaining walls, outdoor kitchens, pergolas and covered patios. Our experts also offer sprinkler system re-route and landscape drainage solutions. 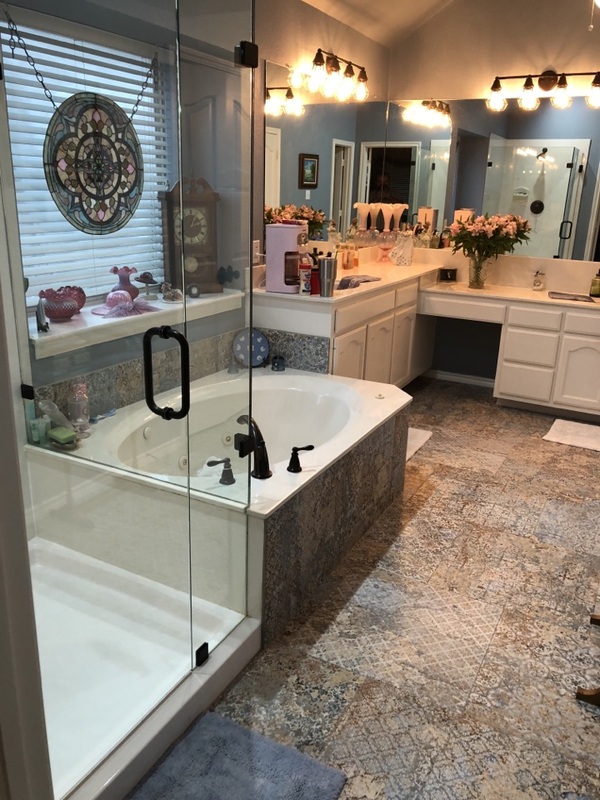 Really enjoyed our remodel experience. David was always available when we had questions and went far beyond expectations with getting things organized and finished on schedule. Brett also did a great job . They are professional and respectful of working in your home . 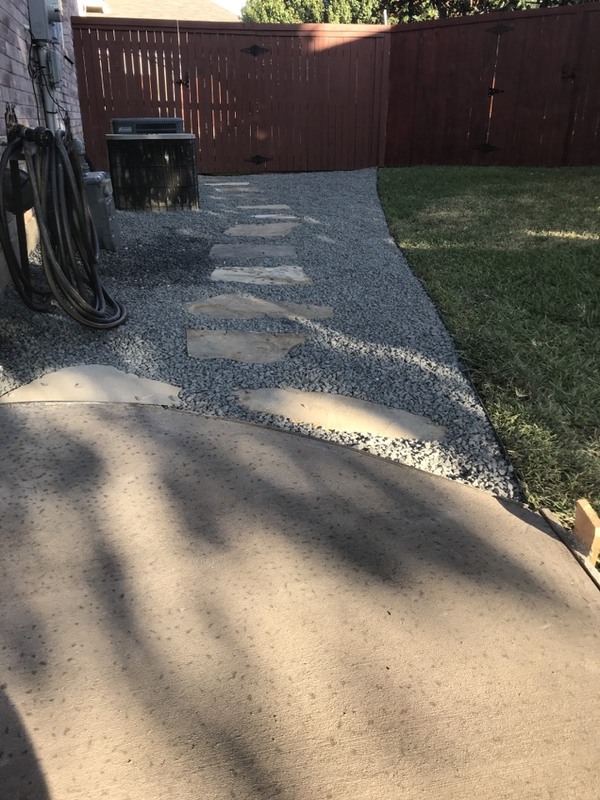 Finishing up some concrete and landscaping. 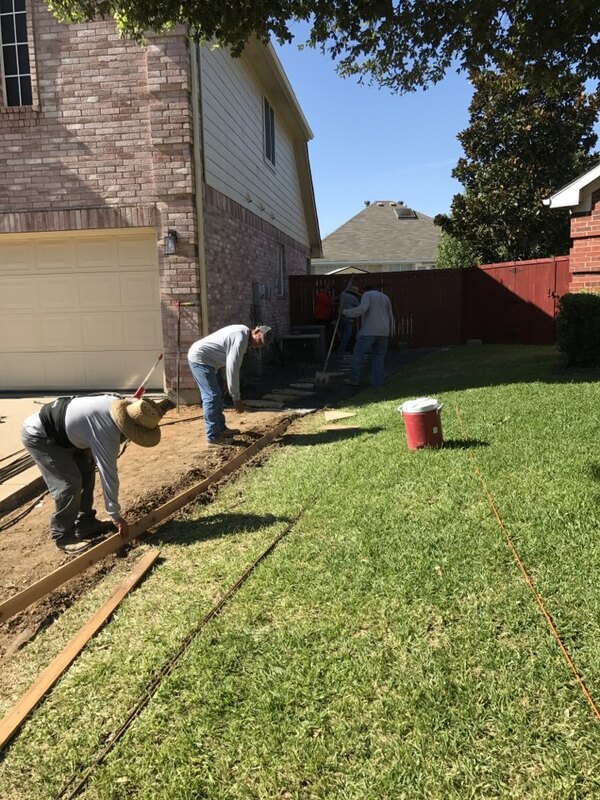 Today we are working in Haltom City extending concrete driveway and installing a gravel walkway along the side of the house. 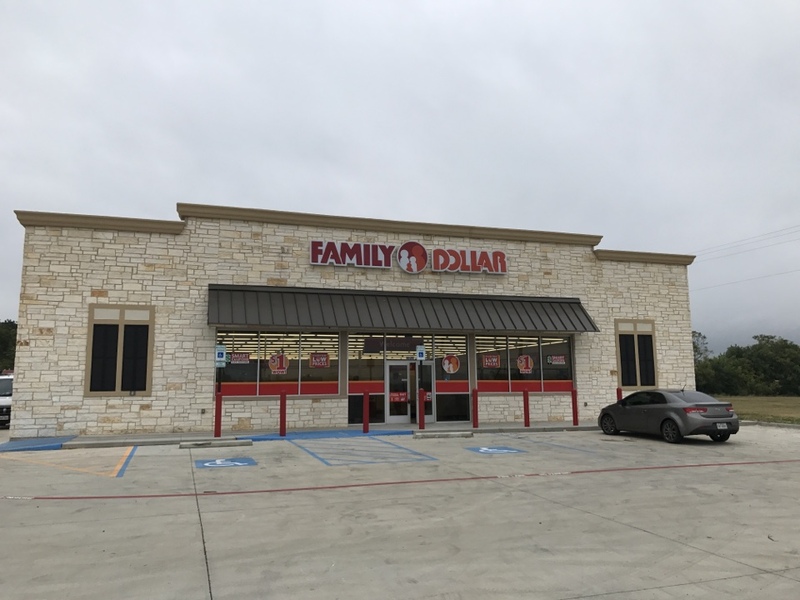 Finishing sprinkler system at Family Dollar.